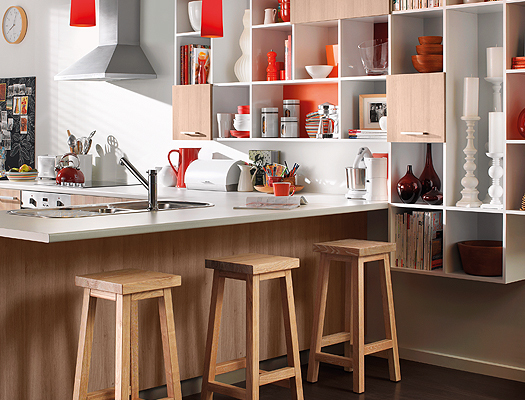 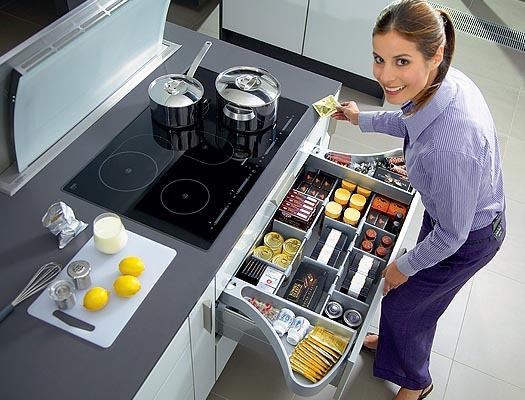 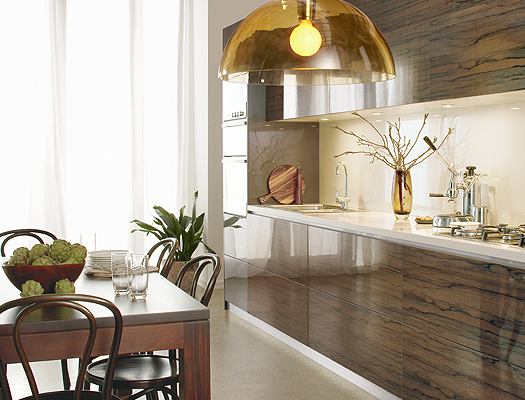 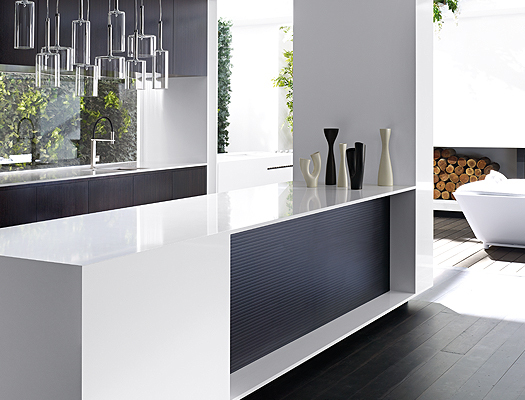 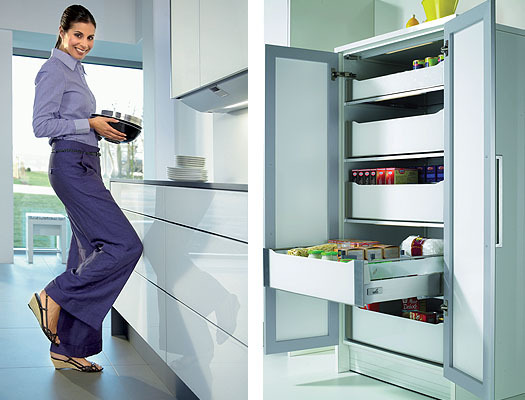 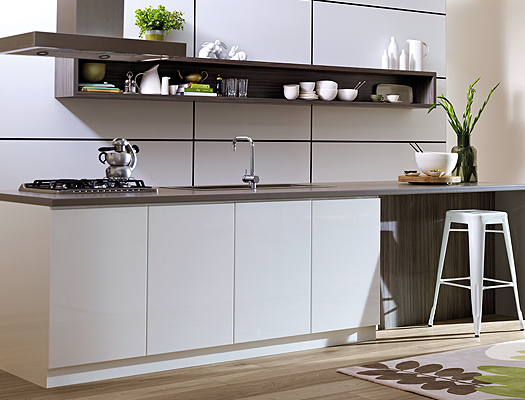 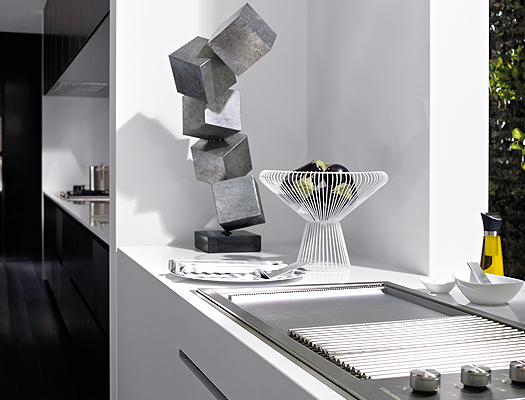 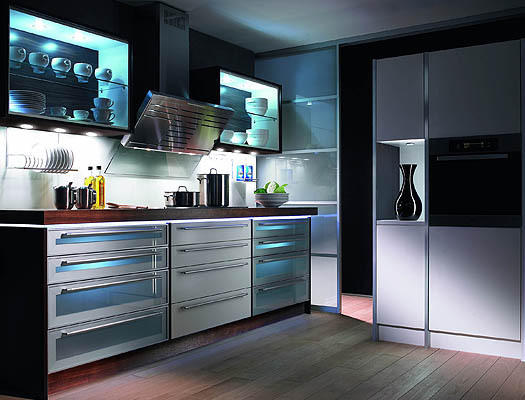 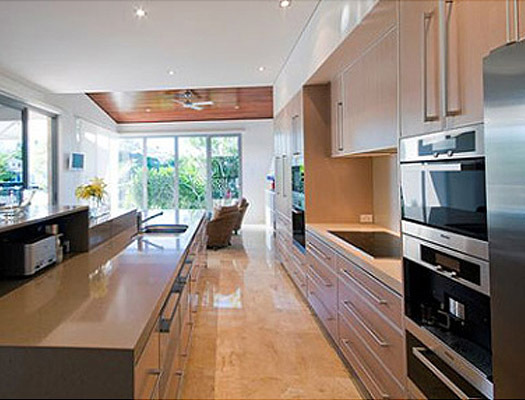 Be inspired by the innovative kitchen cabinetry and hardware available from Customs Kitchens Noosa. 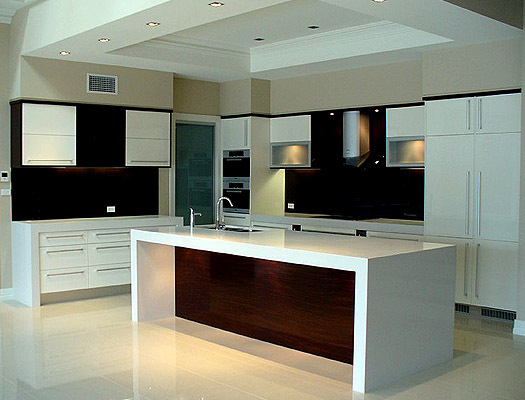 Custom Kitchens Noosa offer a choice in glass splashbacks available in a range of colours. 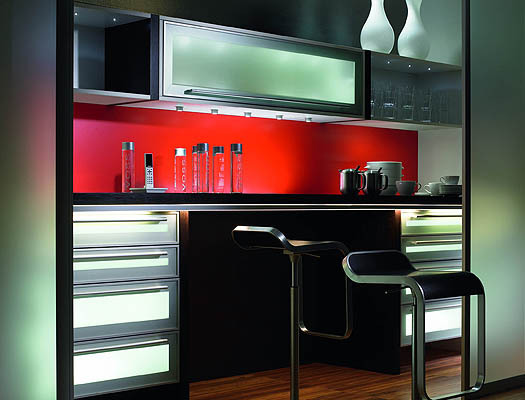 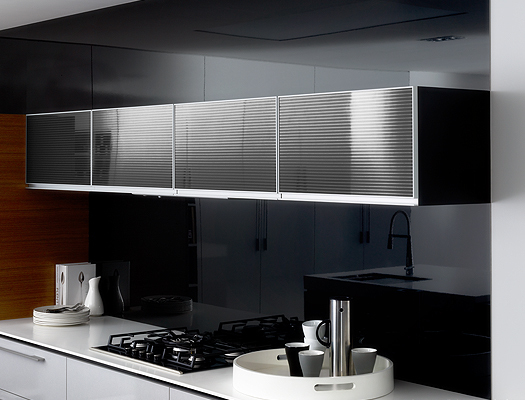 We also supply and install Laminex Metaline Splashbacks available in several different colours. 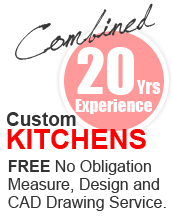 Call us today on 07 5473 9555. 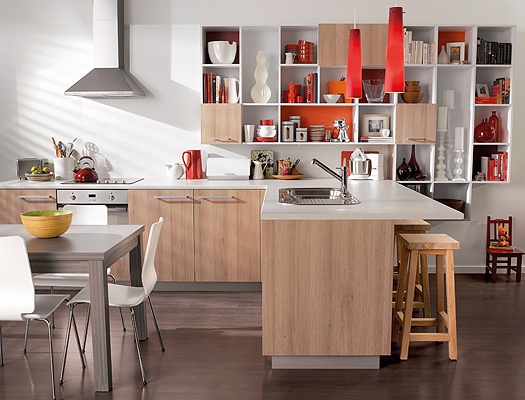 EXCITING NEW SHOWROOM COMING SOON!